TMB Classic is a maximum strength mosquito repellent formulated for malarial areas. 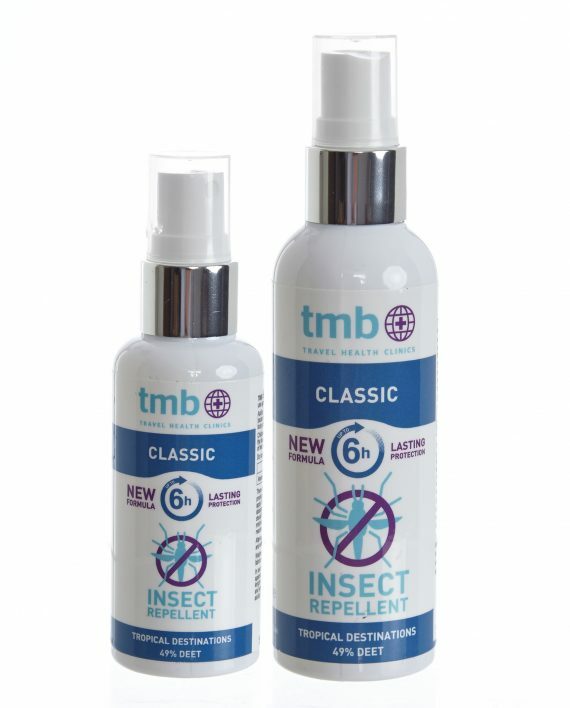 Following the withdrawal of TMB 100 from the range due to new EU Regulations for Biocidal Products; TMB Classic contains the highest percentage of DEET allowed: 49%. 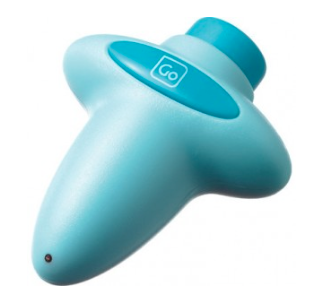 This product is ideal for travel in areas of tropical and sub-tropical Central and South America, sub-Saharan Africa, India and Pakistan and South-East Asia. TMB Classic provides up to 6 hours protection. 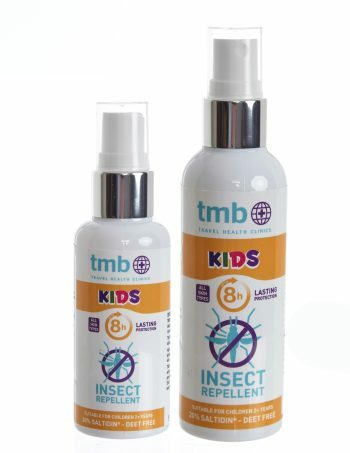 The length of protection provided is dependant on a variety of factors including perspiration and activity. 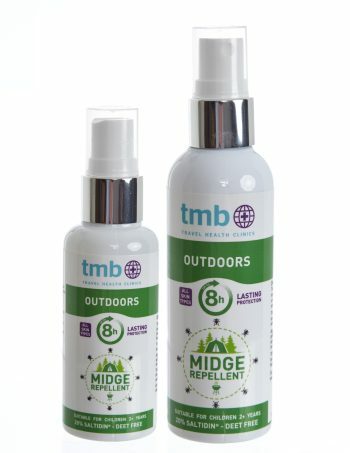 Apply up to twice daily in the morning and early evening by spraying directly onto exposed areas of skin (such as neck, wrists and ankles) taking care to avoid the eyes, mouth and palms of the hands that could cause ingestion of the product. 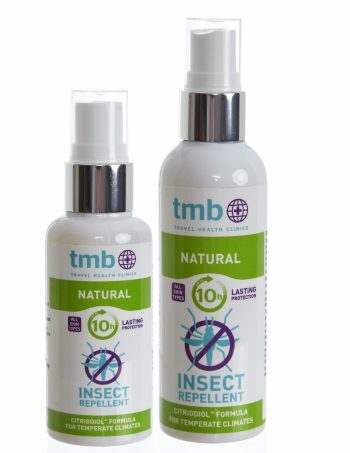 Please follow the labelling information provided on the product.